There are many different kinds of heart disease. The most common is atherosclerosis which is the buildup of fatty deposits or plaques in the walls of arteries. As result of plaque formation, there is less space for blood to flow normally during circulation resulting in to less delivery of oxygen through­out the body, including to the heart. Depending on where the buildup is, it can cause a heart attack, leg pain, or a stroke. Atherosclerosis is not part of normal aging and can be serious. Early heart disease may not have symptoms, or early symptoms may not be noticeable particularly in older adults. That’s why regular checkups with are important for diagnosis and prevention. Mission of the ParamCARE Foundation (IRS 501 (c) (3) certified non-profit organization), is to work for an America in which all the citizens, irrespective of their background, heritage, socioeconomic status, current state of disease or wellbeing must live healthier, happier, active and longer lives, with the enhanced cultural and social values for wellness and growth of society and the Nation. 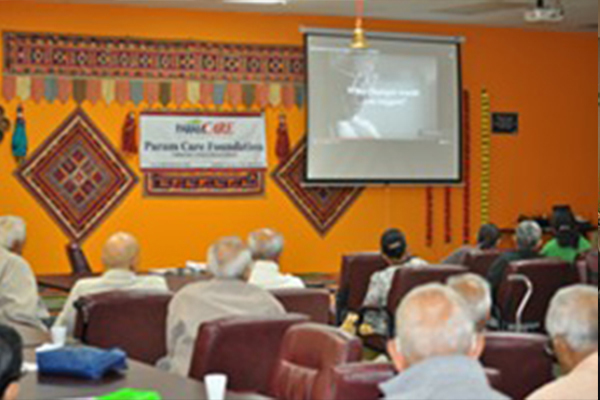 ParamCARE Foundation believes that total health of citizen is the true reflection of the wealth of community, state, and the country. The health of the people can be ensured by removing health disparities and providing the equal opportunity to live in healthy environments, healthy lifestyles, and the quality health care. Arthritis is derived from Greek word “Arthro” means joint and ‘Itis’ means inflammation. It is characterized by pain and stiffness of one or more joints, typically worsen with the age. *The first description of rheumatoid arthritis was mentioned, in 1800, by French Physician Dr. Augustin Jacob Landre-Beuvais in Paris. *Arthritis is predominantly a disease of old persons but children can also be affected. More than 70% of the individuals of age 65 and above are affected by arthritis. *Arthritis is more common in women (26%) than in men (19%), according to CDC, out of total number of patients, 60% are women at any age. *According to the survey of CDC, based on 2010-2012 estimated 52.5 million (22.7%) that is 1 in 5 adults have arthritis. * About 23% overweight & 31% obese adults have arthritis. * About 294000 children under the age of 18 years, are suffering from arthritis or rheumatic condition. *Arthritis is the # 1 cause of disability in USA, about 22.7 million (9.8%) have arthritis or Arthritis Attributable Activity Limitations (AAAL). *About 20 million individuals have limitations in their daily routine activity on daily basis. * It is estimated that about $ 100 billion (About 50%) earnings are lost every year. * About 1 million hospitalization & about 45 million out patient’s visits to health care center visits are due to arthritis or its related complaints. *As per NHIS projection about 78 million (26%) adults may have doctor diagnosed arthritis by 2040. To enhance wellness fall prevention in older adults and adult with the disability, we organized “Fall Preventive Exercise Program today Dt. 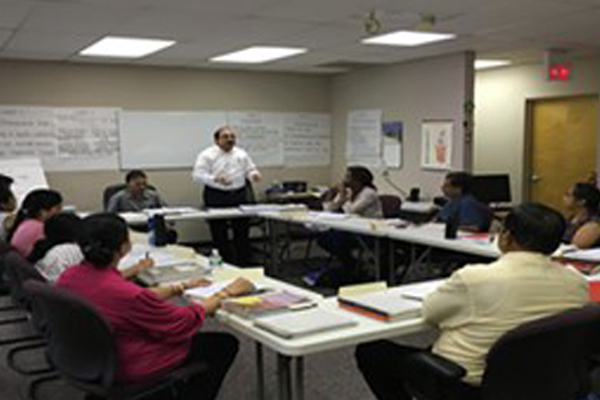 05/05/2018 as a part of our Prevention, Promotion, and Protection of Public Health Seminar & Workshop series, at 200 Middlesex Essex Tpk., Iselin, NJ. Number of people participated in Fall Preventive Exercise Program and also enrolled for follow-up workshop session.